Hurricane Michael, one of the most powerful storms to ever hit the continental U.S., left a trail of destruction in Florida, Georgia, Virginia, and the Carolinas. In response, Americares (americares.org) is currently on the ground providing medicine, supplies, and medical care to those in shelters. Its volunteers continue to stay long after disasters strike, helping to rebuild battered health facilities and teaching local health workers how to identify mental health issues and give corresponding treatment. In addition, the charity gives health care to low-income communities through its free health clinics in Connecticut and El Salvador, and its mobile clinics in India. 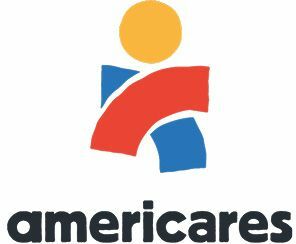 Every year, Americares responds to some 30 humanitarian crises and natural disasters worldwide, helping communities recover, rebuild, and prepare for future disasters.